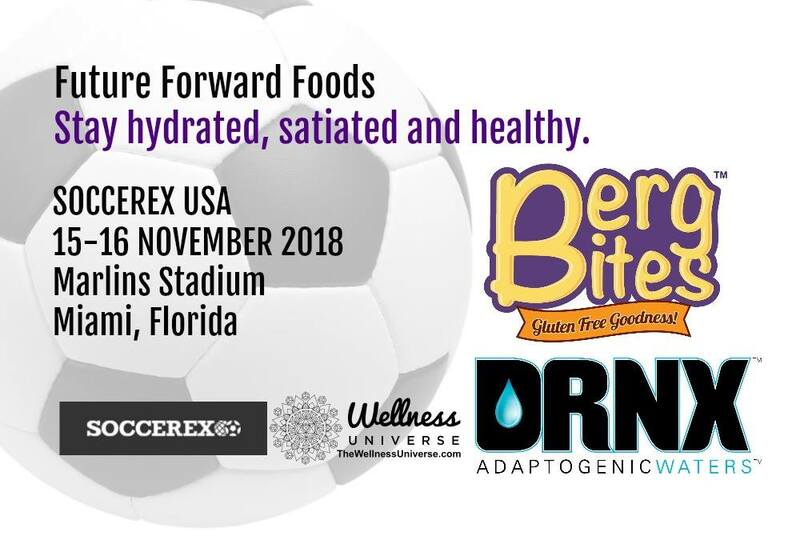 The Soccerex Wellness Zone Spotlight on Daniel Berg and Clay Butler, Founders of Future Forward Foods. Please meet the guys behind delicious and nutritious products you can get a free sample of, Berg Bites and DRNX taking the sugar out of delicious drinks and authentically good-for-you snacks that satisfy. Hi, Daniel and Clay can you tell us a little about yourselves? Hi, I’m Clay Butler, Creative Director and Co-Founder of Future Forward Foods. Health, fitness, and science have been my passions from an early age. Since elementary school, I’ve been experimenting with diet and exercise and pushing my physical limits. Communication is my profession and I enjoy sharing what I’ve learned through personal stories, analogy, and anecdotes backed by the latest research. Hi, I’m Daniel Berg, CEO & Co-Founder of Future Forward Foods. I am a Health and Wellness advocate who is dedicated to clean, healthful foods that are fun, interesting, and nourishing to mind, body, and spirit. I’ve been innovating and seeing the goodness since age 10. We are Future Forward Foods and we make healthy, wholesome, engaging consumer packaged goods to eat and drink. Founded by two health nuts with a passion for change, our products are engaging, fun, convenient and are designed to make it easy to kick the sugar-as-fuel solution so often promoted by your mainstream sports drink or energy bars. Athletes sacrifice enough and they certainly shouldn’t have to sacrifice their health to stay hydrated and satiated. You are obviously an expert in your area, but why do you feel Soccer needs your products? In all sports, athletes are starting younger – and playing longer – than ever before. Soccer is no exception. This means that rather than relying on the old paradigm of “no pain, no gain” and fueling yourself with cheap carbs and sugar -which is a one-way ticket to chronic inflammation, endless injuries, and a short career. 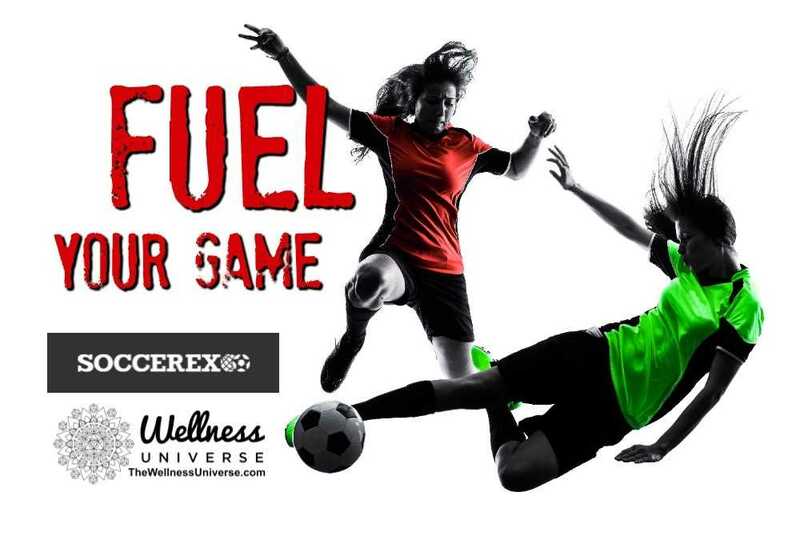 Our goal is to help athletes kick the sugar-as-fuel habit by offering clean label, sugar-free sports drinks and whole food energy snacks that honors the emerging science on performance. How will an individual benefit from DRNX and Berg Bites? Like everyone else, athletes need to eat and drink. But unlike regular folks, athletes eat and drink to maintain their performance. Consuming drinks before, during and after practice is essential to stay hydrated. Food is eaten on-the-go and six meals per day is a normal routine just to keep up with the body’s needs. This means there are many opportunities to make bad choices. DRNX and Berg Bites make it easy to choose the right choice – every time. Infused with stress relieving super-herbs, packed with essential vitamins and minerals and fortified with antioxidants and electrolytes, DRNX Adaptogenic Waters deliver convenient sugar-free performance hydration both on and off the field. For satisfying your sweet tooth and for a handy, nutrient-dense snack, Berg Bites delivers long-term energy with complex carbohydrates from heart-healthy oats, essential fatty acids from nuts, chia seeds and coconut oil, and prebiotic fiber for gut health. Just grab and go, it’s the right choice every time. How can we get Bergs Bites and DRNX? DRNX can be purchased through Amazon and found in the Washington D.C metro area. Berg Bites can be purchased through www.bergbites.com and can be found in Washington D.C, Maryland, Virginia, New Jersey, New York, and Massachusetts. Our network of distributors and retail outlets is expanding daily. Retailers and regional, national and international distributors please contact us for an introductory packet and samples. You can reach me by phone at 917-587-6511 or email me at daniel@futureforwardfoods.com. 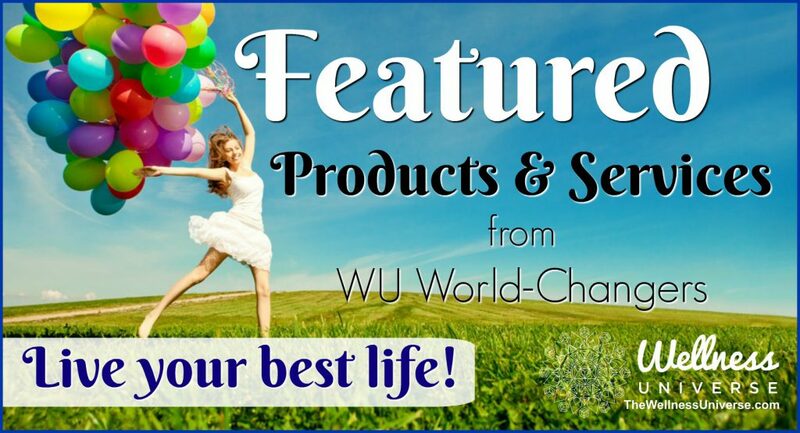 You can also reach me on my Wellness Universe profile. Don’t forget to stop by booth #126 at Soccerex. You can reach me by phone at 831-566-3046 or email me at clay@futureforwardfoods.com. Performance has come a long way. Not long ago it was all about the macros – fats, proteins and of course, lots of carbs. Even drinks that were just pure sugar water were seen as essential. But those days are over. Top athletes are getting a competitive edge – and prolonging their careers – by ditching the cheap carbs and becoming fat burning beasts. They’re boosting their human growth hormone levels, reducing inflammation and strengthening their immune system with intermittent fasting and ketogenic inspired diets. And there’s a renewed interest in the micro, where gains are seen on the cellular level. It’s time to kick sugar to the curb and make the shift to clean, sustainable performance.